Ok, so I took a few pics of before and after our Princess breakfast! We booked a 9:00am breakfast and was told to be there early. The park wasn't even open yet... "officially". It was kinda cool to hear them announce, "10, 9, 8, 7,....2, 1... Welcome to Walt Disney World's Epcot." I assure if not forced by a reservation, we would have NEVER heard those words! Once we found Norway, we realized there'd be a little wait ahead of us! There were some fun things to do right outside the doors, so we hung out here. I am telling you. Miss Gabbi Girl has had an awakening of such! She is becoming a "little girl". She is exhibiting her independence like never before. While Miss yOu know who has NEVER had a problem with being independent!! And thank you to you who commented on her french braids. I always knew that that skill may someday come in handy! For Gabbi Girl, once that dress went on, it was NOT coming off. She spent the rest of the day in the "Rella" dress! I was also amazed at how many people on FB (I posted a photo of Gabbi yesterday holding this dragon), recognized Figment. As in a "figment" of your imagination which she HAD to have as we were exiting a ride. Those Disney folks are clever the way they have you walk through a souvenier shop on your way OUT of a ride, which just highlighted a talking dragon of whom you have never heard!! Daddy is soooooo ready to get out of Norway! Beer? Where? I need some pocket knives or hunting boots, or a monster truck show! Ha. He better get used to it! Dance recitals, cheerleading competitions, prom dresses, matching hair bows, princesses, and boys at the front door.... eeeerrrrrkkk... Maybe not! This happy photo was taken only about 30 seconds before Gabbi apparently scratched Ellie, who pushed her forward out of the stroller, who was then almost run totally over by her daddy. Never trust a cute face like that one in the back! The fourth photo down...of Gabbi Girl is a keeper! I love it! Do I see an "ellie" pose in it? Is she picking up on her sister's posing habits?? Love the pics and can't wait to take my girls there some day! As I told you on fb.... Figment is my Fav! When I was 4 or 5 we went to DW and I fell down and scraped my knee. Figment was there to kiss it and make it all better, so I've been in love ever since. He was small then though, more like a puppet. When we went a few years ago, they had huge figment. When I had my picture made the lady told me he had grown up just like me.... I thought it was too funny! Thanks for sharing!!! Always enjoy your posts!! Mo, that's call "marketing strategy"! You know...like the candy section at the checkout line in the grocery stores! It's centered at a child's eyelevel!! Very Clever!! Even Target has got you "hook, line and sinker" with those "dollar bins" when you first enter the store!! I was cracking up at the Gabbi/Ellie mishap! OMG that is so Bree/Caylen *my grandson*! One minute they are laughing and loving the next minute they are pushing and shoving!! Even though I rarely comment as I should, I read every.single.entry on your blog and facebook! 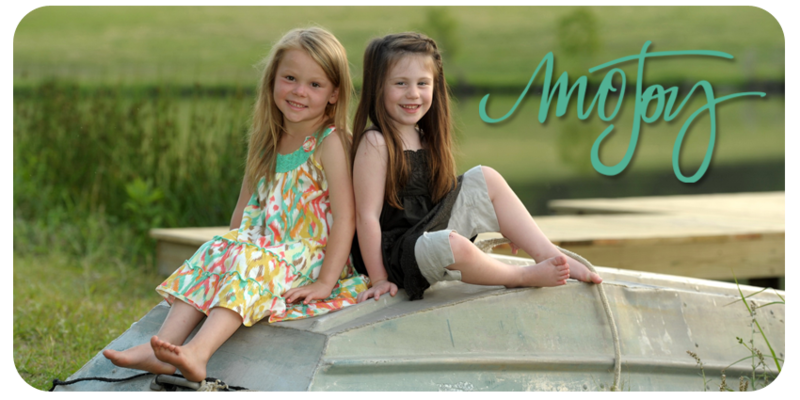 I absolutely LOVE LOVE LOVE all the precious pictures of your baby girls! We went to Disney World on 1-1-11 for the first time with our 12 year old daughter and had the most MAGICAL time ever!! We did the Princesses breakfast and all the other girl-y stuff! BTW, did you get my email with the Disney New Years card?? You seriously need to do that! I'm lovin' your DW pictures (well, ALL of your pictures for that matter!) and having fun re-living our memories too! I had to laugh about Todd being ready to get out of there - my husband has had to sit through the past 2 Saturdays of ALL DAY dance competitions! He TRIES to do it with a happy heart, but he despises all of it but the three dances Savannah is in!! Can't wait to keep reading more!!! Love the picture of the girls in the stroller together. I had many similar experiences with my sister being all happy and loving looking and then would push me down. Glad Gabbi didn't get run over by daddy and hope all has been forgiven (until next time). Loving all these pictures. I always wanted a figment doll when i was little. Can't help but love him. Yes they know all about advertising with that exit through the gift shop don't they? What a cool experience that must of been being there for the opening of the park. Keep the pictures coming because we are loving them.